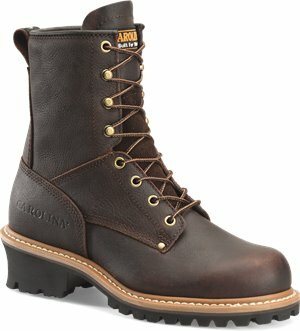 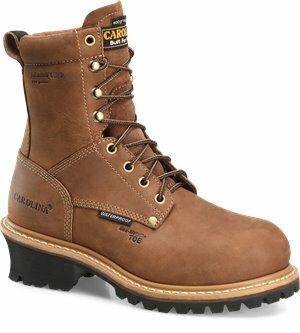 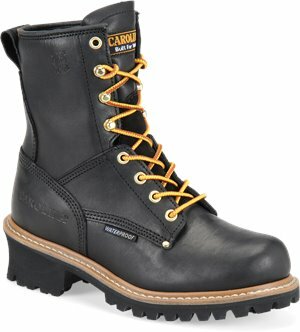 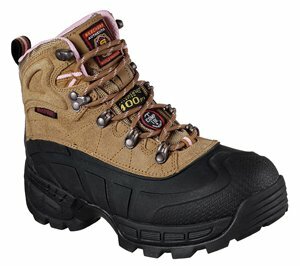 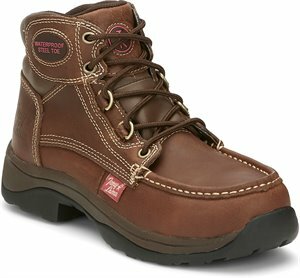 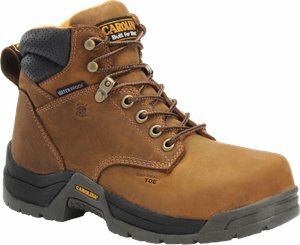 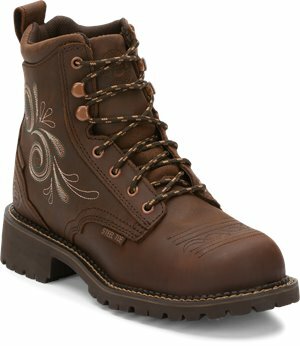 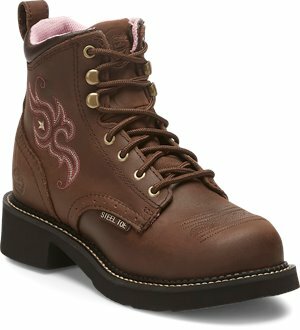 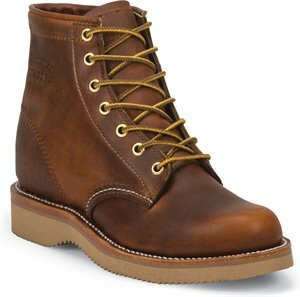 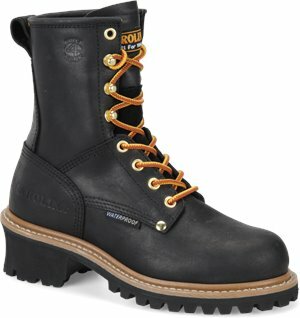 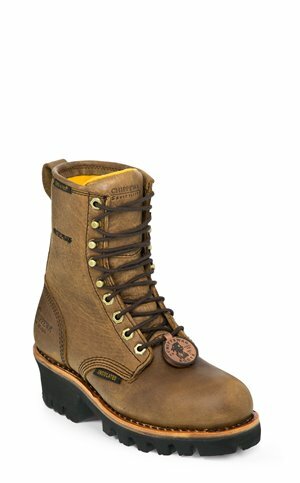 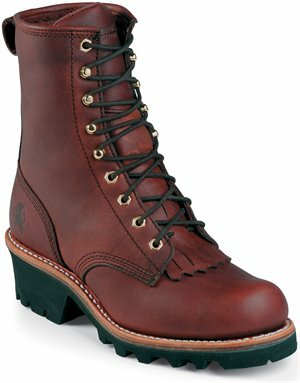 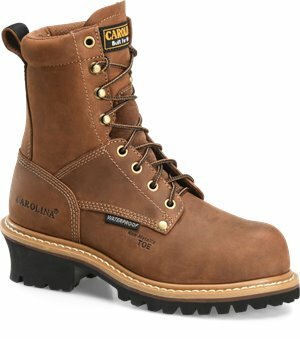 Chippewa Boots - Tinsley $185.95 Free Shipping! 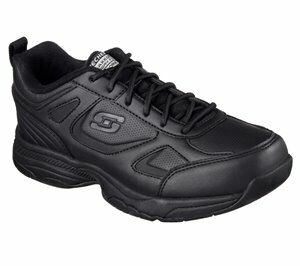 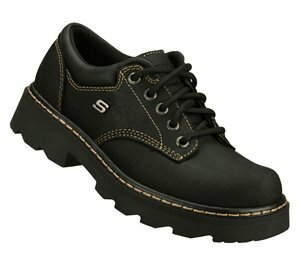 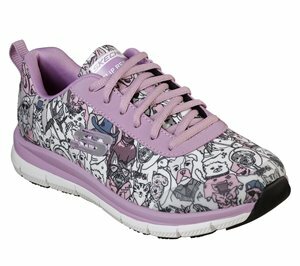 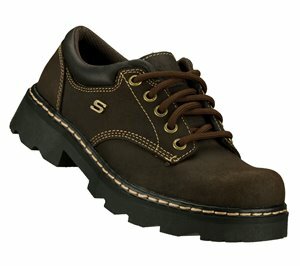 Skechers - Work Relaxed Fit: Dighton - Bricelyn SR $55.95 Free Shipping! 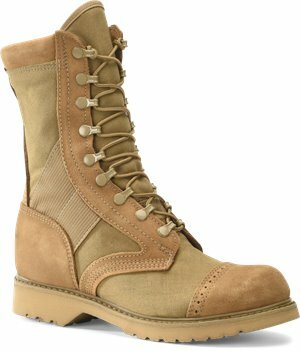 Chippewa Boots - Keota Tan 6 Inch $169.95 Free Shipping!